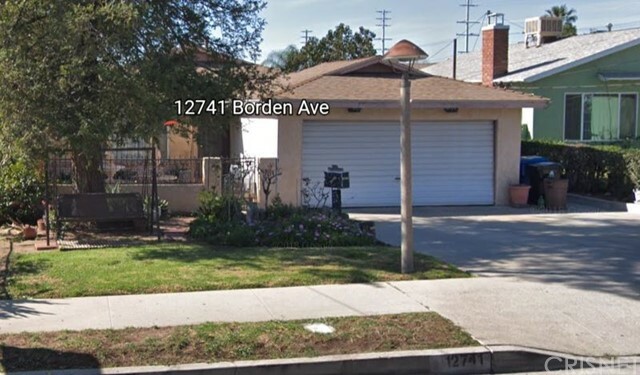 All San Fernando homes currently listed for sale in San Fernando as of 04/21/2019 are shown below. You can change the search criteria at any time by pressing the 'Change Search' button below. 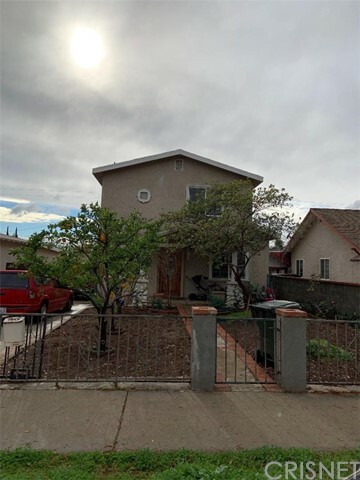 If you have any questions or you would like more information about any San Fernando homes for sale or other San Fernando real estate, please contact us and one of our knowledgeable San Fernando REALTORS® would be pleased to assist you. "DUPLEX in the City of San Fernando. 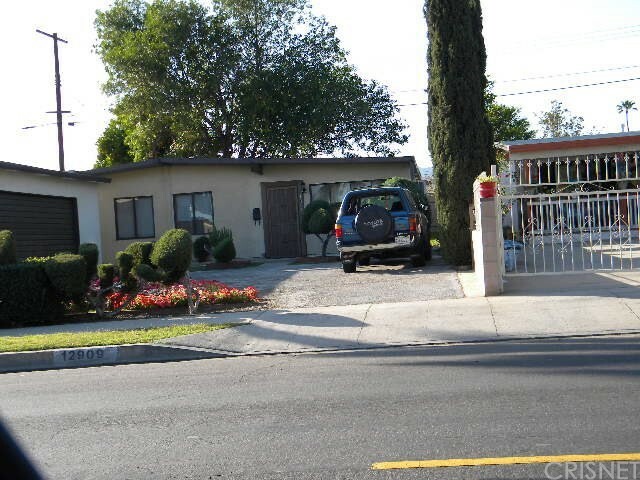 Property is located close to the Historic San Fernando Mall, schools and public transportation. As you enter the freshly painted front unit, you'll walk into a spacious living room adjacent to the kitchen and dinning area. The master bedroom and bathroom sit in the back of the home allowing additional privacy. Bedrooms 2 and 3 are separated by a conveniently placed 3/4 bathroom. There is a functionally located washroom as well. Back unit is a 1 bedroom, 1 bath"
"B.O.M!! This one of a kind home in the beautiful City of San Fernando comes with 3 spacious bedrooms including a large master bedroom with a Den, 2 bathrooms, large living room, and family room, and a resort-like style Pool and Spa, surrounded by palm trees and fruit trees. You won t want to miss out on this one. Other features include a new 30-year roof and copper plumbing. This home is Priced to Sell. Call for an appointment today to see this wonderful home." "MUST SEE! Beautifully remodeled traditional home with 3 bedroom and 2 baths. Brand new kitchen, flooring, bathrooms and paint. Property has a covered patio area with nice big back yard. Property is on a cul-de-sac street. Also garage has Dry walls and can be easily converted to an ADU. Ready to move in . Sold AS-IS." "REDUCED!! 2 CAR DETACHED GARAGE AND READY FOR A POSSIBLE ADU!!! 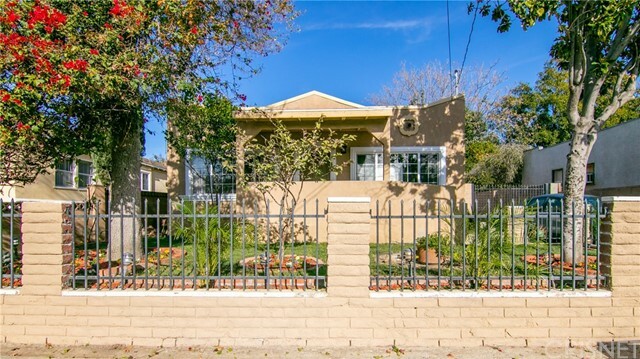 WELL MAINTAINED PROPERTY IN A DESIRABLE SAN FERNANDO NEIGHBORHOOD. THIS 2 STORY CHARM OFFERS 3 BEDROOMS AND 3 BATHROOMS WITH OVER 1800 PLUS SQFT OF LIVING SPACE. CENTRAL A/C, FORMAL LIVING ROOM, DINNING ROOM, COVERED PATIO/PORCH, LAUNDRY ROOM, BIG OPEN SPACE KITCHEN WITH GRANITE COUNTER TOPS. NEAR PUBLIC TRANSPORTATION/RECREATION/SHOPS/SCHOOLS." "ATTENTION: Move up buyers or first time buyers! 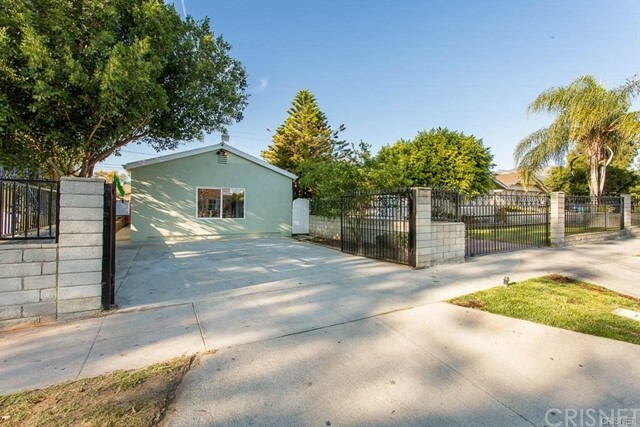 This remodeled 1925 Spanish Bungalow is ready to move into, as is or put your personal touch on it first! 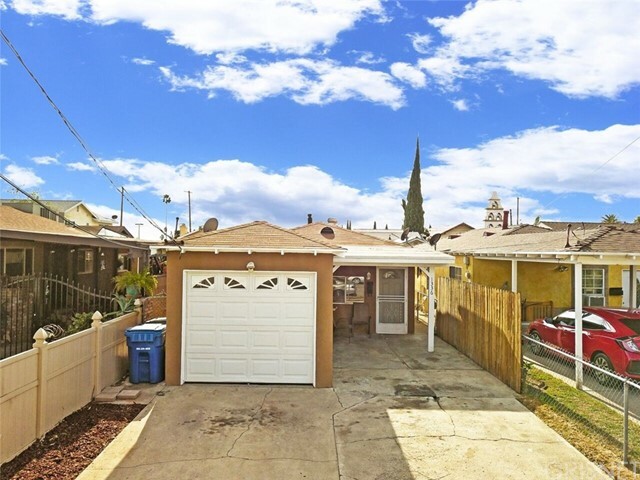 In addition to the basics of 3 bedrooms and 1.75 bathrooms, dining room, laundry room, laminate and tile flooring, this home has a low maintenance backyard for the new owners special touch. Located within blocks of Pioneer Park, there is a Trolley Stop and public transportation nearby. Conveniently located with easy"
"Wonderful, spacious 4 bedroom, 2 bathroom home in San Fernando! Large front yard and spacious back yard with enclosed patio. Great home for large family!" "THE BEST TWO-UNIT HOUSE IN THE VALLEY. 2 bedroom / 1 bathroom unit AND separate studio unit with walk-in closet, bathroom, and kitchenette. TWO separate addresses. ALL permitted (pending final approval) in a quaint San Fernando neighborhood. You can live in the 2/1 house and rent out the studio, or live in the studio and rent the 2/1 house. Great for large families and guesthouses. Back house will rent for $2,000, or studio will rent for $1,300. Interiors include granite countertops, tile bathro"
"Dont miss out! Priced to sell. 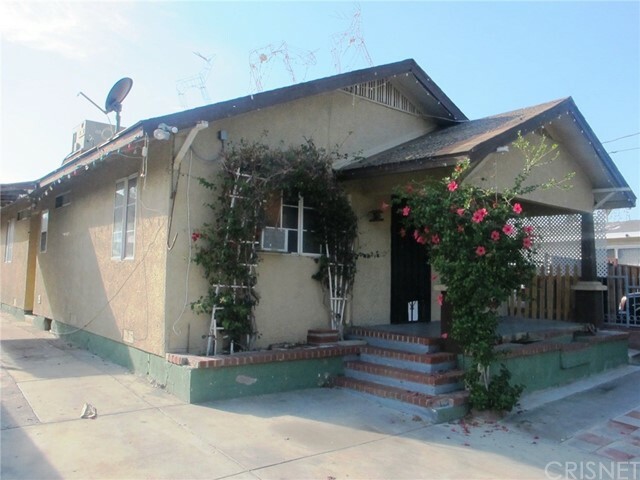 This well loved 3 bedroom, 2 bath home has an additional 420 sq ft of unpermitted space. 5 years new central air and heat, copper repipe, newer roof, remodeled bathroom. The bedrooms feel large with lots storage space, builtins, jack or jill bath, a walk in closet, ceiling fans in every room. The entertainers living room features a wood burning/gas fireplace, a dual pane bay window looking into the gated front patio area and flows nicely into the dining area that o"
"This beautiful single story home is nestled in a great neighborhood, located close to Historic San Fernando Mall. Here are few of its many outstanding features: An estimated flowing 1424 sqft floor plan that is in Move-In-Condition. Home has 4 bedrooms and 3 bathrooms. One bedroom and Bathroom have private exterior entrance! Master bedroom has spacious walk in closet and private Full Bathroom, which sit in the back of the home allowing additional privacy. Property has convenient zoned cooling, S"
"Delightful Remodeled Home on a large 8,979 square foot corner lot. 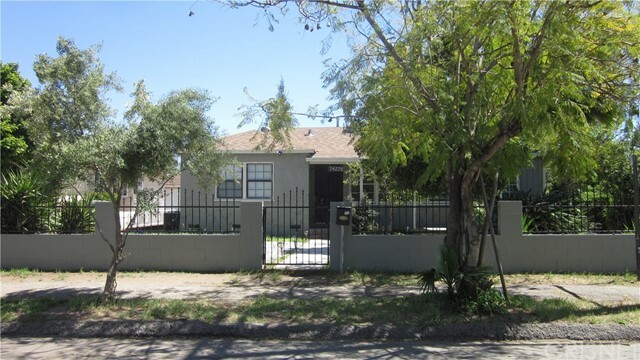 This property has been completely upgraded & remodeled it has 3 bedrooms and 2 full baths. Remodeling consists of: fresh interior and exterior paint; copper re-pipe; newer air conditioner and heating unit; most windows have been replaced; upgraded electrical; recessed lighting and ceiling fans have been installed throughout. 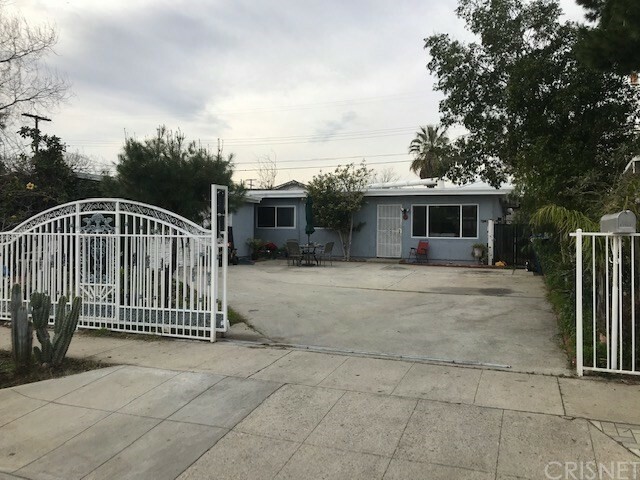 Enter into a good size Living Room with carpet and recessed lighting; wood flooring in dining room; cozy k"
"*Spacious 2 Bedroom*If you are at all familiar with this neighborhood in the City of San Fernando then you'll immediately recognize what an opportunity this property is. It is nestled on a large 6,737 square foot lot, with its Great Bones, and value price it is the perfect candidate for a value increasing make-over and/or expansion. Here are a few of its features: Lush landscaping and mature Pink Myrtle tree enhance its curb appeal * 834 square feet of living space * Spacious living room * Galle"
"This is a nice 3+2 home located in a great neighborhood, at a price to sell. This is a probate sale and will be confirmed by Probate Court." "Price Price Reduce!! Waiting for a new Family to make this house a Home!! 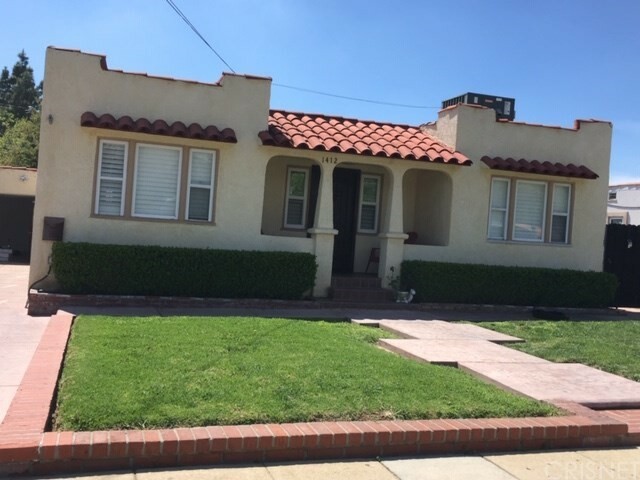 Beautiful home in the heart of San Fernando!! 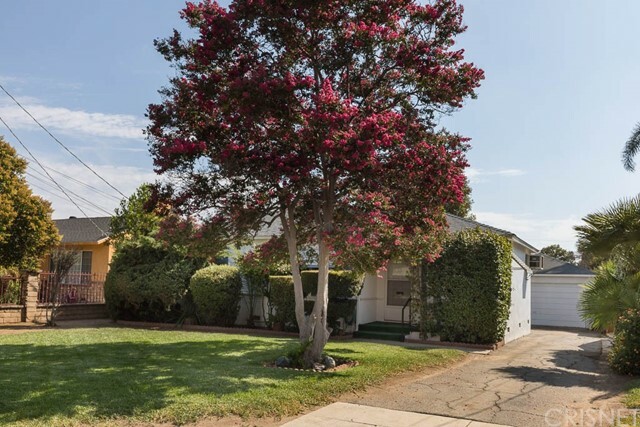 close to shopping centers, schools, fwy and Santa Rosa church. This home has been taken care of and offers two bedrooms and one bathroom. This home show light and bright with a very nice, low maintenance, back yard is the perfect size for good gathering. Come and get in love with this cozy home!!" 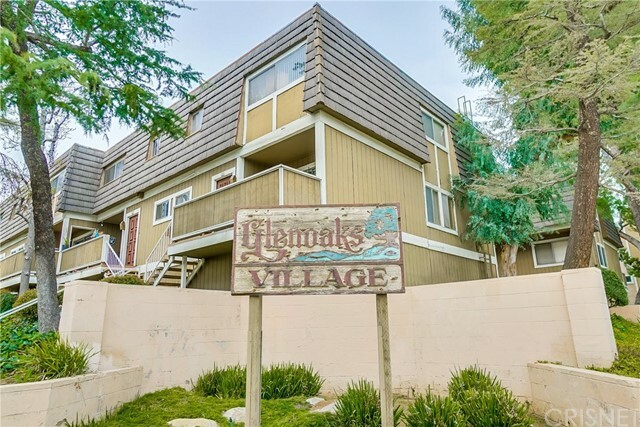 "Spacious and very bright tri-level townhouse with newer wooden floors. The Kitchen with separate dining area. Attached 2 car garage features large storage space. 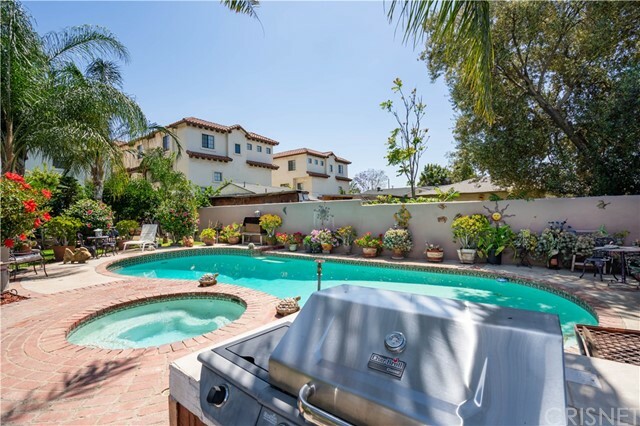 This townhouse is well maintained and has a large pool, spa and BBQ area. The location is private and peaceful. A must see!!" "Welcome to this lovely town home located in San Fernando. The home features 2 bedrooms and 3 bathrooms, laundry area and an attached 2 car garage. Entering the home a you will see a spacious living area drenched in natural sunlight with plush carpets and a cozy brick lined gas fireplace with mantle. The living area opens onto your own private patio area perfect for a BBQ. The kitchen features charming tile floors and various cabinets for storage. Perfectly adjoining the kitchen is the dining are"